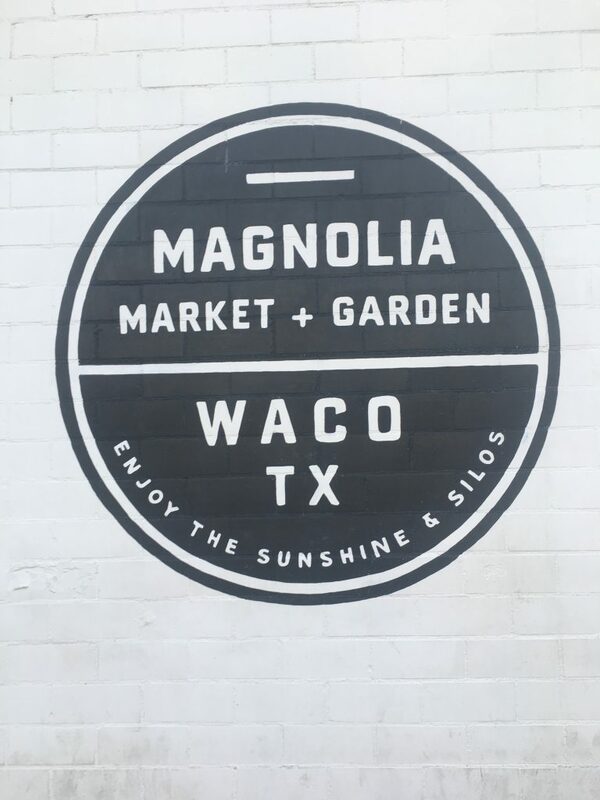 WE WENT TO MAGNOLIA MARKET AT THE SILOS! 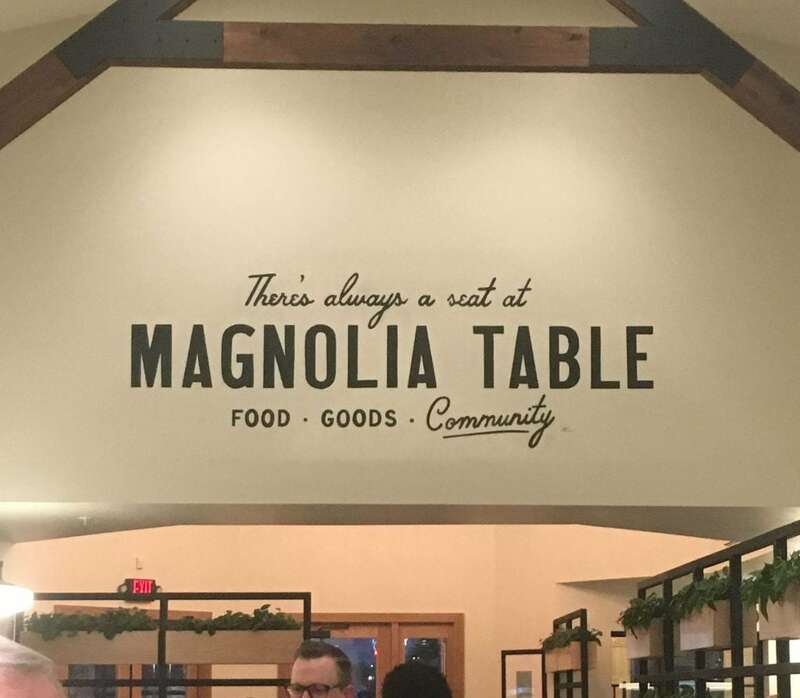 While we were in Austin for the week we decided to make the drive to go the ever popular, Magnolia Market. Let me tell you, it was everything you dream it is and more. Unless you are living under a rock, or just don’t have cable and aren’t up-to-date on pop culture. 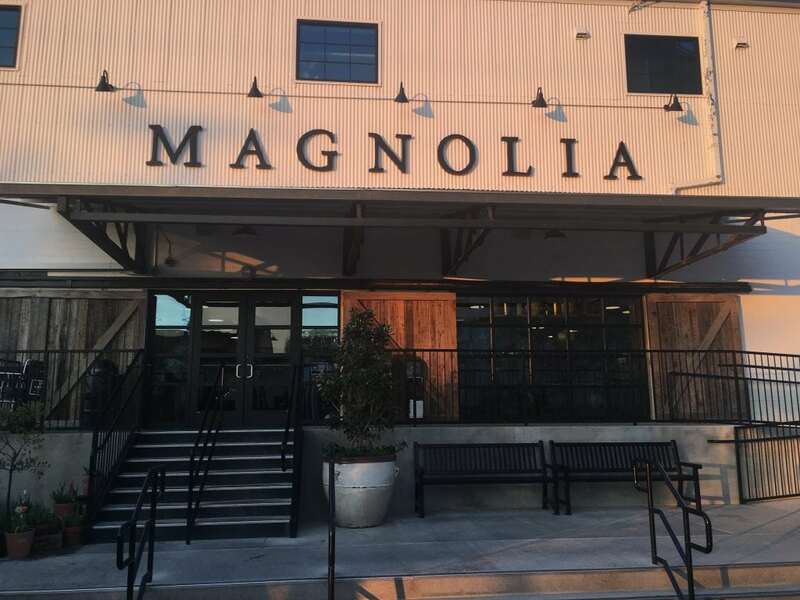 Magnolia is an extension of the ever-popular HGTV show, Fixer Upper. Sean and I have been obsessed since about season 2. I had a whole agenda for this day planned for about a month before we left for Austin. Needless to say, I was pumped. We woke up early because its about an hour and half car ride from Austin. 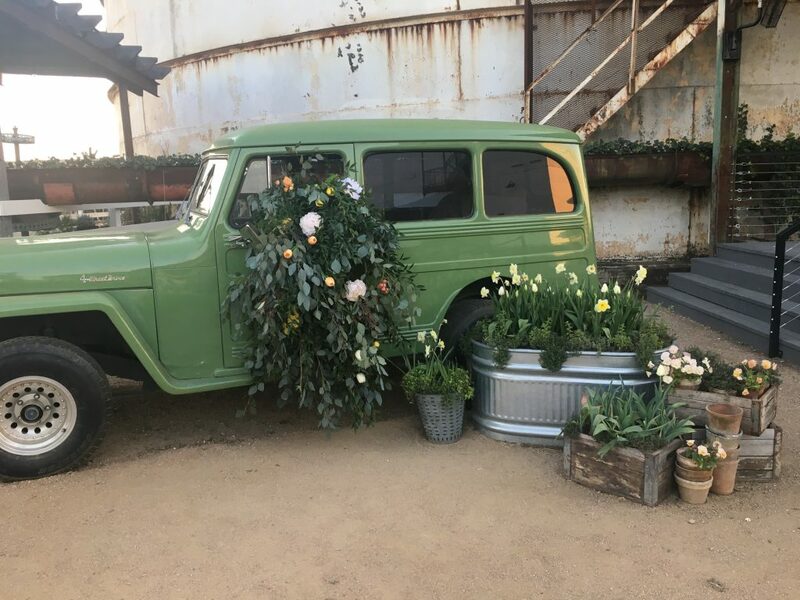 It was the first day of their Spring At the Silos event so I knew it would be packed full of visitors. We got into Waco around 6:30am. 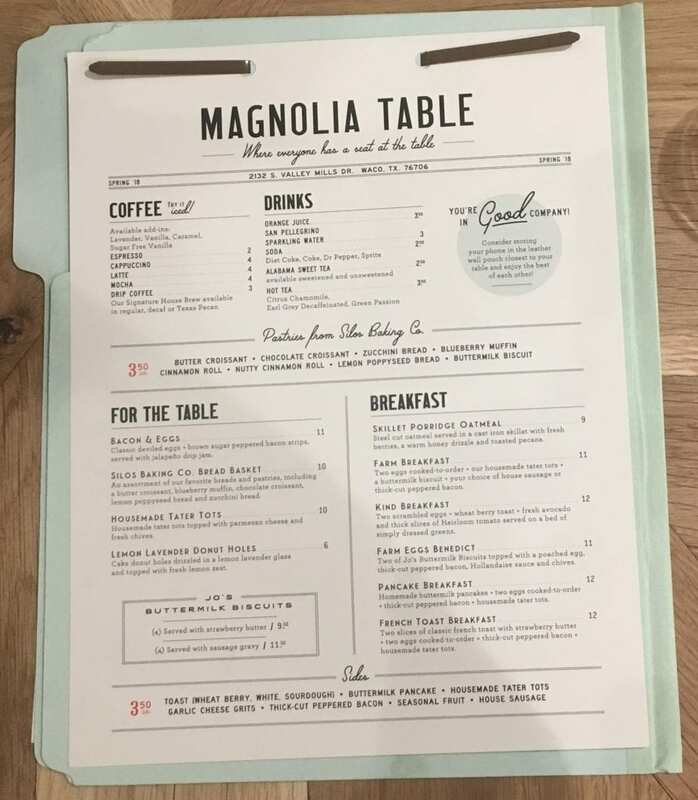 Which was perfect because their new restaurant Magnolia Table, opens up at 6am. Thankfully, we managed to snag the last parking spot and get in right away. We were greeted by 3 staff members before we even got to the front door. Everyone was in a good mood and appeared to have drank wayyyy more coffee than we had at that point. 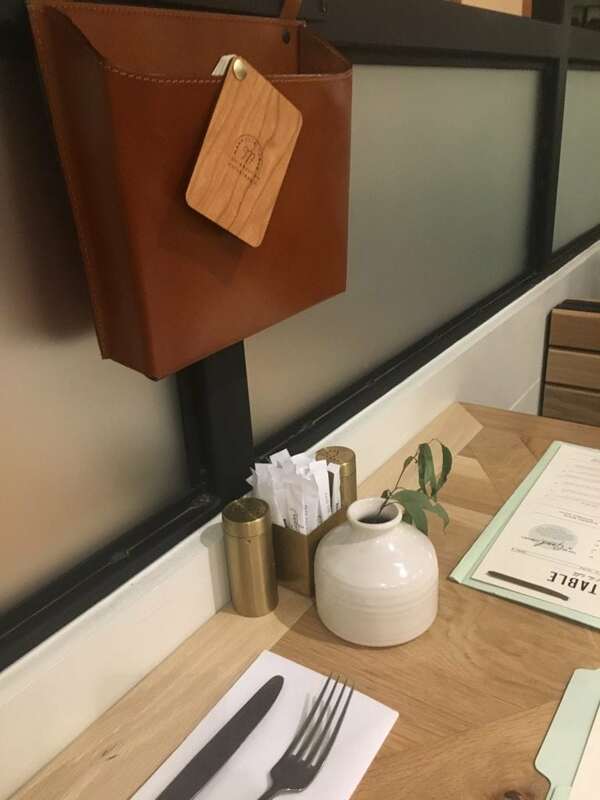 The restaurant decor was classic Joanna. Farmhouse with a modern twist. 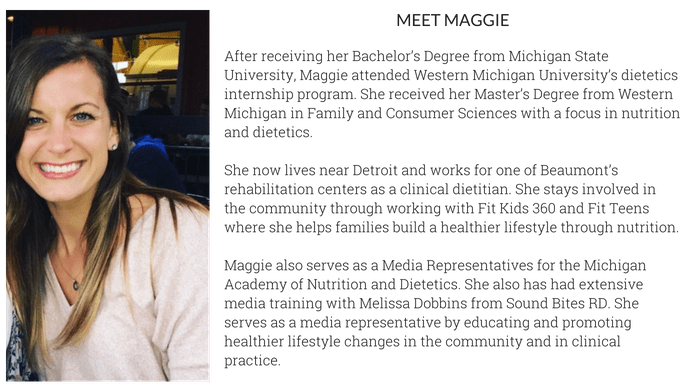 She paid close attention to detail from the menus down to the items on each table. I got the Kind Breakfast. I was somewhat disappointed with the portion size of this breakfast considering the price point. It came with one slice of toast cut into two, one egg, 1/2 avocado and 2 slices of heirloom tomatoes. Sean got the Biscuits and Gravy. This was so good. 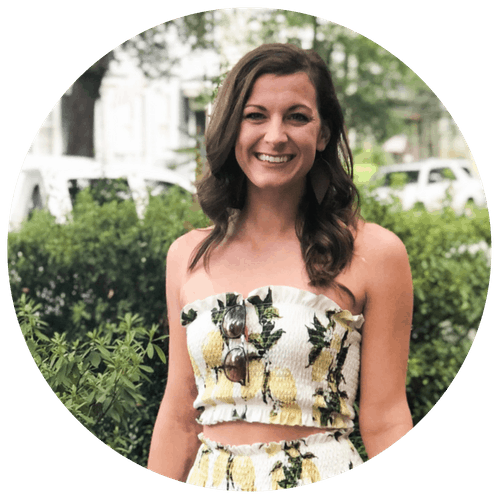 Apparently they are “Jo’s buttermilk biscuits” and are in her upcoming cookbook set to launch this Spring. Might just have to buy that one! We also got Zucchini Bread and housemade Tator Tots- both were fantastic. 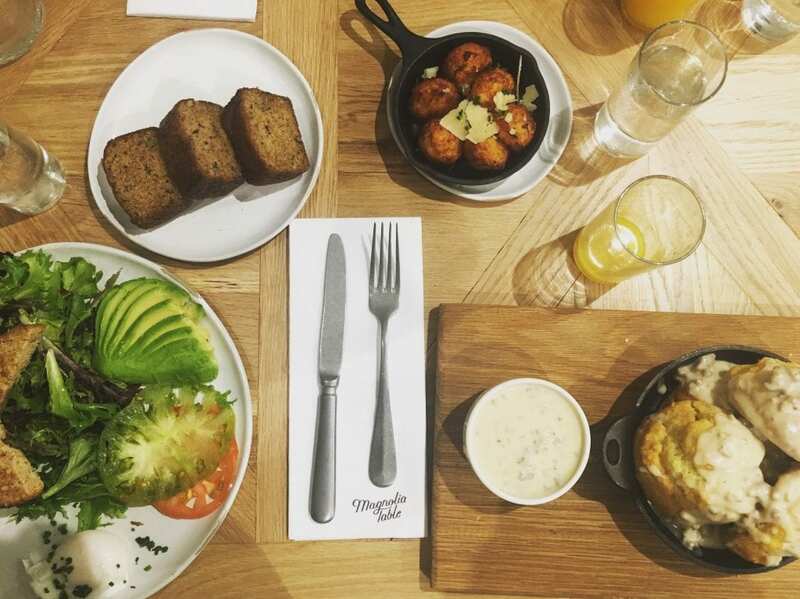 The zucchini bread was nice and moist and the tator tots were filled with cheesy potato goodness and served in a cute lil’ mini cast iron skillet. 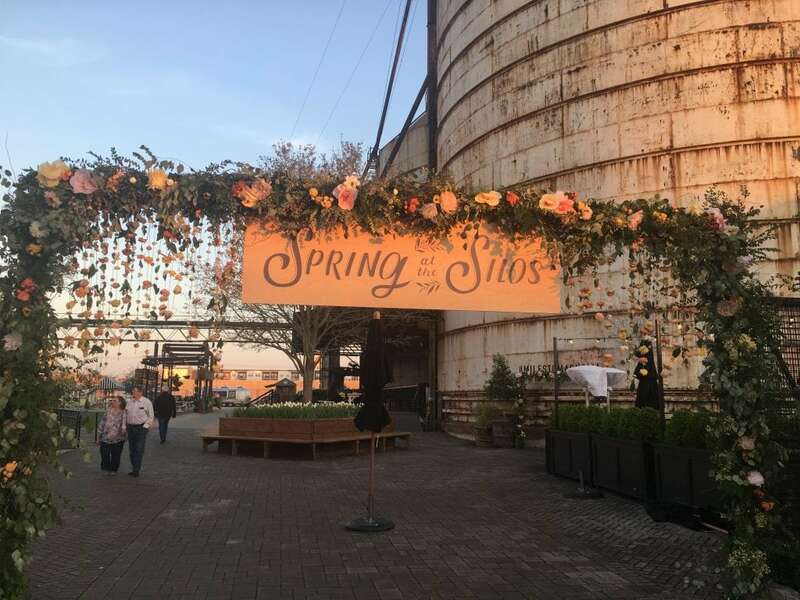 Magnolia Market & the Silos. We left breakfast and got to the Silos about an hour or so before they opened, which was perfect. If you are planning on making a trip I’d suggest getting there early and waiting in line at the bakery. By the time we got there the line was out the door and only got longer as the day progressed. We stood in line for the marketplace to open so we were one of the first group of people to get in. This was a HUGE time saver because the line was wrapped around the corner and zig zagged the rest of the day. After that we just hung around the Silo’s grounds. They had the Spring event, which was like a craft show but on a Joanna level. Every vendor there seemed to be hand plucked by Joanna herself, stylish and good quality finds. We finished off our trip with some food truck eats. 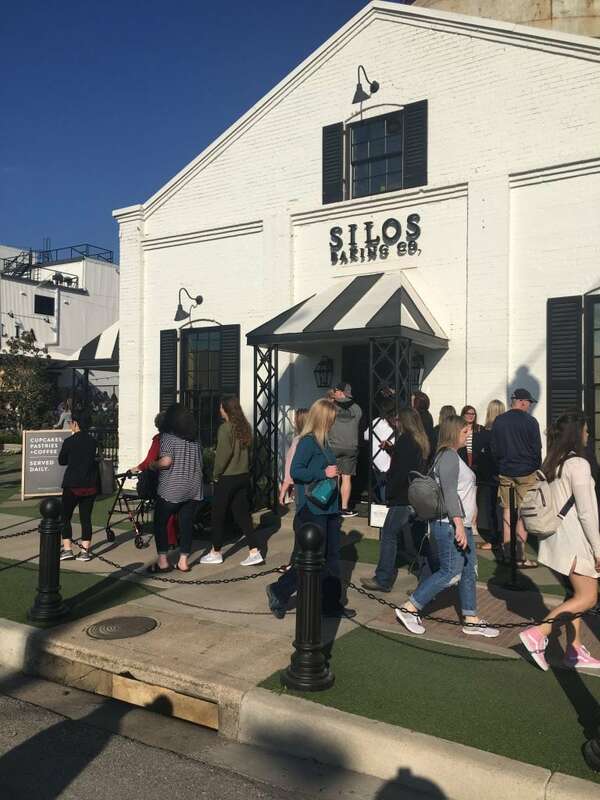 The Silos Baking Co had a food truck that opened up at 11am so we got in line for that right away. We got one of their signature cookies, the Silo Cookie. Which was essentially an everything/monster cookie. It was SO GOOD. 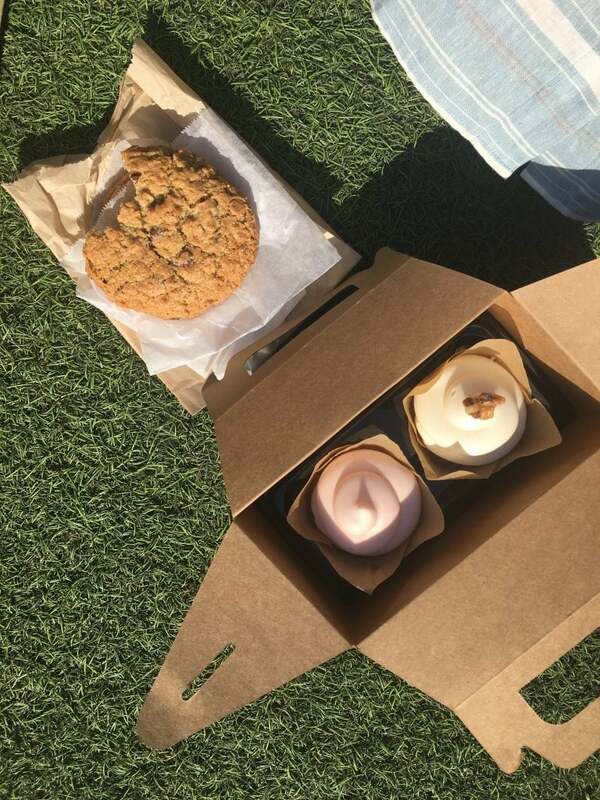 Our cupcakes were carrot cake and strawberries and cream. They had multiple sitting areas filled with floral arrangements and cute cushions. However, these were all occupied so we found some fun on the turf and people watched. One thing that surprised me was how many mothers and children there were! It was something I wasn’t expecting but was happy to see. One thing that was a common ‘theme’ throughout the entire experience was the sense of community and pride. From the employees to the guests, everyone was respectful and kind. It really was like a little Chip and Jo dreamland. If you are ever in Texas, it is worth checking out!